A beautiful smile is something everyone wants but few truly achieve without action and help. Don’t rely on what you’re born with. Create the beautiful smile you crave with some expert tips and a little help. 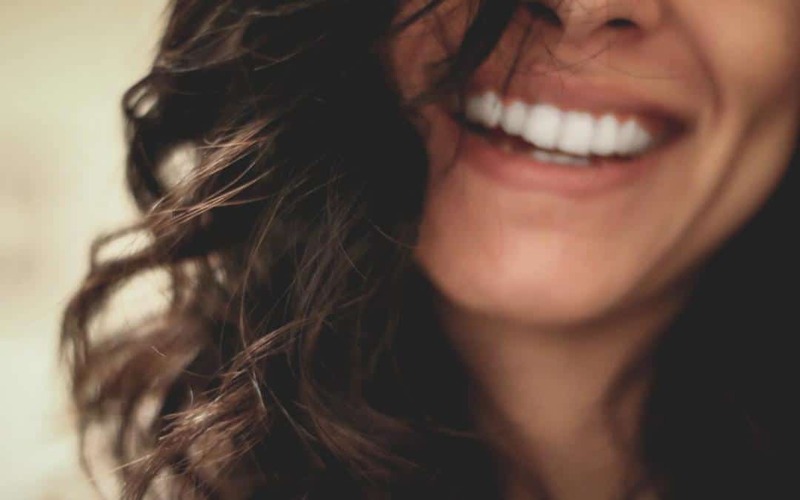 Flashing a big and beautiful smile can truly work wonders. 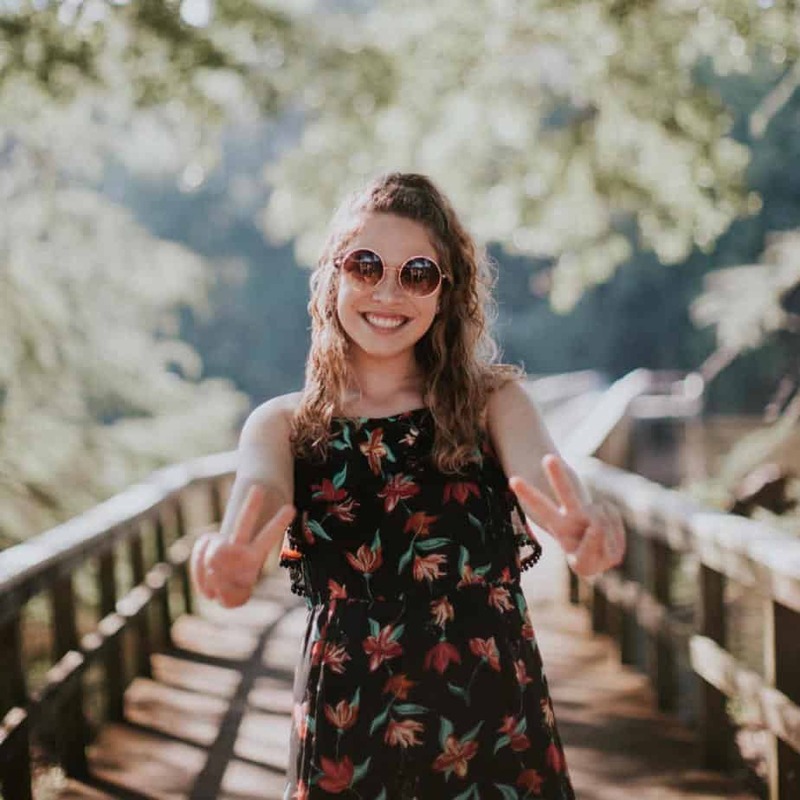 Not only can it improve your mood, even when you’re feeling your worst, but it can also help you to look younger, more attractive, and more approachable. Smiles are also highly contagious, which helps others around you to feel happier too. 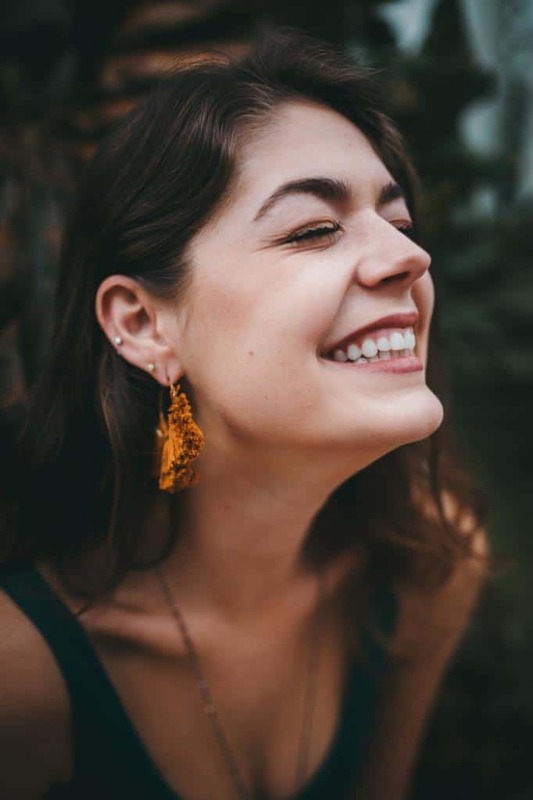 Unfortunately, if your teeth are looking at little worse for wear, you may be too self-conscious to put on a happy face. To remedy this, here are six steps you should take for a beautiful smile. We all know that we should brush our teeth twice a day, but that doesn’t stop many people forgetting this vital step or ignoring the advice completely. Unless you brush your teeth frequently, the plaque buildup can harden into tartar, which can cause cavities, tooth decay, and gum disease. Teeth are sensitive just after you eat, so make sure you brush before you do instead. Regular brushing can help whiten your teeth to some degree, but won’t always make a noticeable difference depending on the stains. For this reason, you should consider a teeth whitening gel or charcoal teeth whitener. If neither of these options works, then you may be facing a deeper stain caused by injury or infection. Visiting your dentist’s office is the best way to deal with this issue. Once you’ve whitened your teeth, the last thing that you’ll want to do is stain them again. For this reason, you should avoid damaging and unhealthy habits, like smoking and eating sugary foods. Drinking tea, coffee, and red wine can also cause problems, so you may want to cut back. At the very least, you should swill your mouth out with water so that the liquids don’t rest on your teeth. Silver fillings can stand out a lot when you yawn or laugh, which can make many people with them embarrassed. They also wear out quite quickly, leaving your teeth vulnerable to decay. With that in mind, you may want to upgrade your old fillings to new and better ones. Not only are these better at bonding to your teeth, but they also match your natural tooth colour. 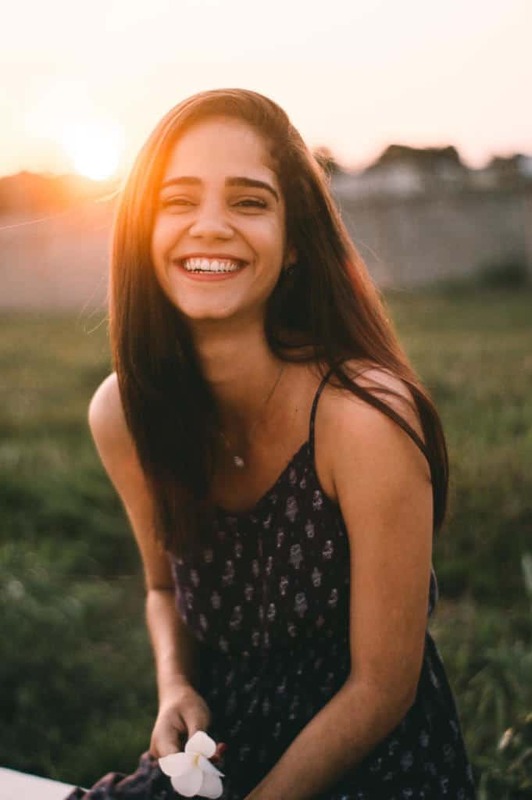 Most assume braces are only for older children and teenagers, but, if you have crooked or wonky teeth, then there’s no reason why you can’t have orthodontic treatment too. All you need to do is visit your dentist, and they’ll likely spot the problem right away. By having your teeth straightened out, you can improve the appearance of your smile, while also combating tooth decay. No one enjoys visiting the dentist, but it’s a necessary part of life. 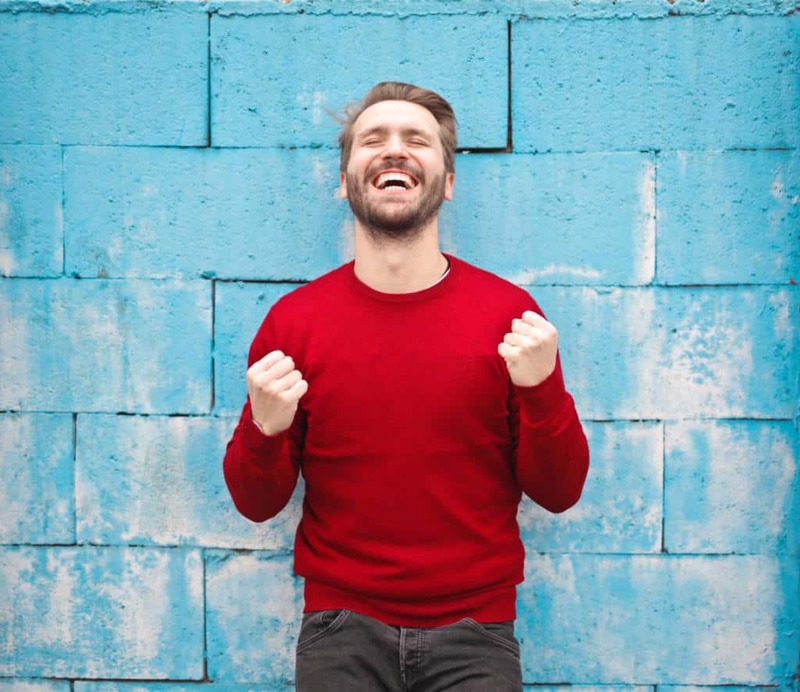 Unless you want to face unappealing and expensive dental problems, you should attend checkups and have any preventative treatment you may need. If you’re dealing with a dental emergency, you needn’t wait until your scheduled appointment. Instead, go and book one right way to avoid further problems. We all want a beautiful smile, so remember the advice above and take the steps necessary to improve yours.